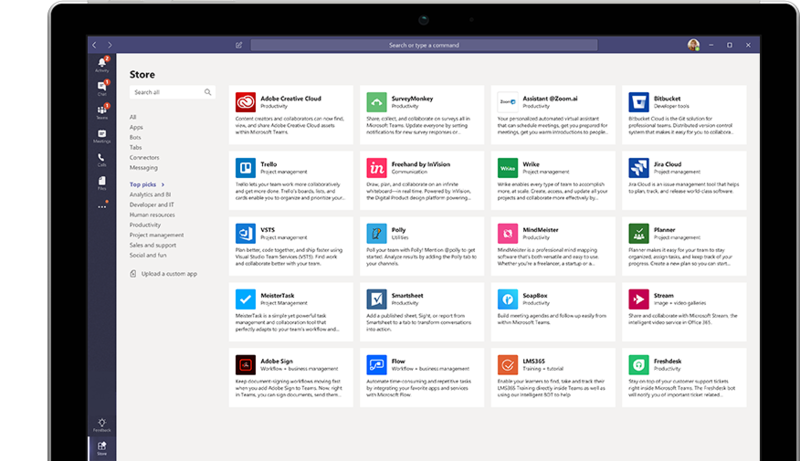 By leveraging Microsoft SharePoint and Teams, We can make it easier for your users to work together and share critical data across the enterprise. We provide end-to-end consulting and implementation services to companies with unique business requirements, from basic configuration (WSS or SharePoint Online) and deployment of Microsoft Office SharePoint Server (MOSS), to developing enterprise-wide portal which integrates with a number of disparate packaged and custom applications.  With Microsoft SharePoint and Teams Velvot can help you share and manage content, knowledge, and applications to empower teamwork, quickly find information, and seamlessly collaborate across the organization. 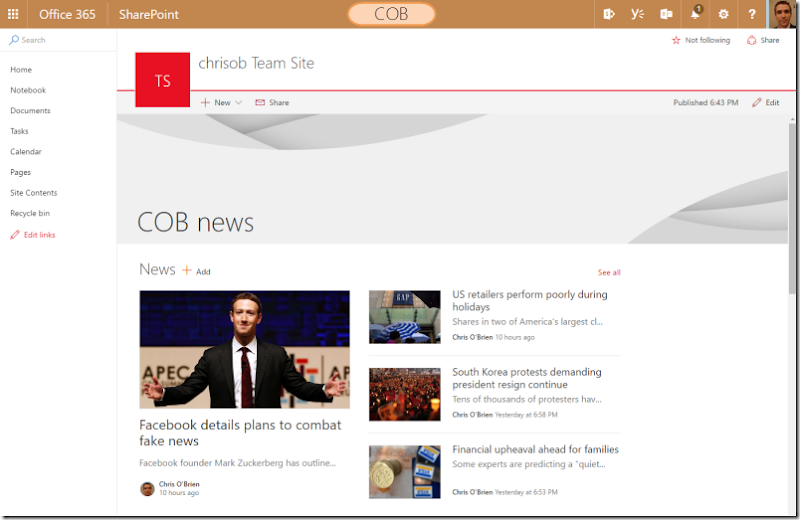 SharePoint empowers teamwork with dynamic and productive team sites for every project team, department, and division. Share files, data, news, and resources. Customize your site to streamline your team’s work. 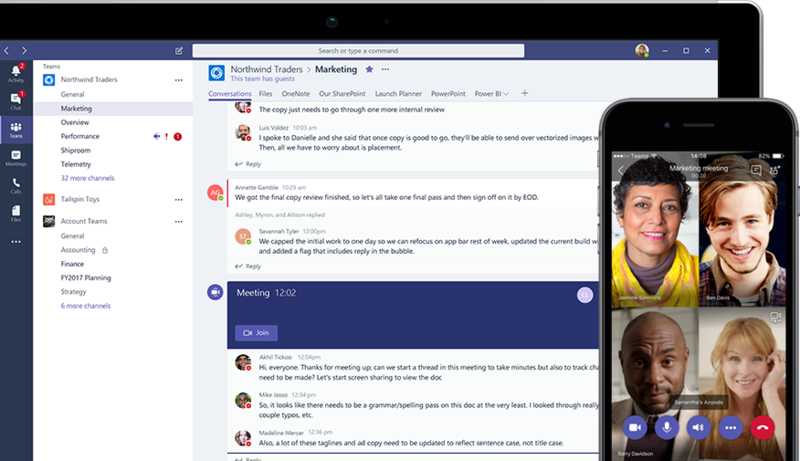 Collaborate effortlessly and securely with team members inside and outside your organization, across PCs, Macs, and mobile devices. Velvot team of sharepoint experts will help you achieve that. We will help you build cohesion and inform your employees throughout your intranet. Drive organizational efficiency by sharing common resources and applications on portals. Tell your story with beautiful communication sites. 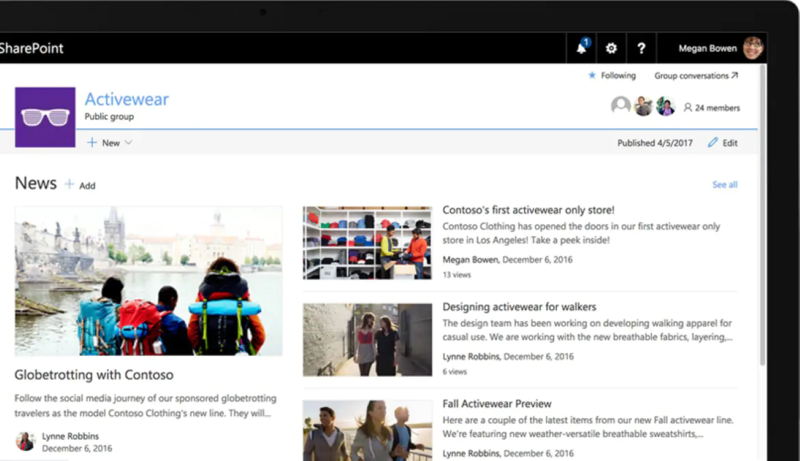 And stay in the know with personalized news in SharePoint home and the SharePoint mobile apps. You’re just a call away from what you are looking for, with our sharepoint expertise we can Implement powerful search and intelligent ways to discover information, expertise, and insights to inform decisions and guide action. 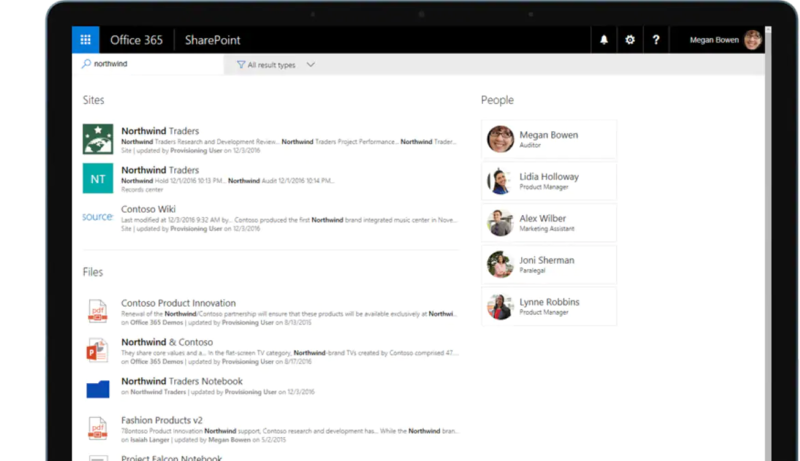 SharePoint’s rich content management, along with valuable connections and conversations surfaced in Yammer, enable your organization to maximize the velocity of knowledge. Teams is a complete chat and online meetings solution. Host audio, video, and web conferences, and chat with anyone inside or outside your organization. We can help your organization to collaborate more in achieving task. We will help your organization Integrate apps from Microsoft and third-party partner services to tailor your process, increasing teamwork and productivity.